Provost Jayanth Banavar will host a spring term town hall meeting from 2 to 3 p.m. Monday, April 22, in the Erb Memorial Union’s Gumwood Room. 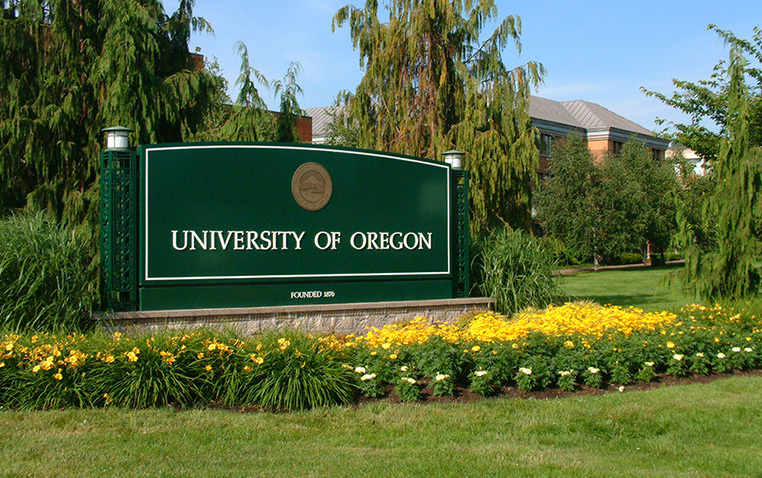 The focus of the event will be the University of Oregon’s budget situation, and Banavar will lead a discussion around how the administration is working to make reductions to UO’s schools and colleges, and the provost’s administrative units. Vice President for Finance and Administration Jamie Moffitt will join Banavar to provide background and context on the university’s financial picture. The purpose of the town hall is to spark dialogue and a spirit of transparency around the difficulties faced by the university and its funding. President Michael H. Schill has called for an $11.6 million institutionwide reduction in expenditures in response to enrollment and other issues affecting UO revenue, such as rising Public Employee Retirement costs, increases in the cost of health care and other factors. The Office of the Provost must make $8.9 million in reductions. The event is open to the entire university community.